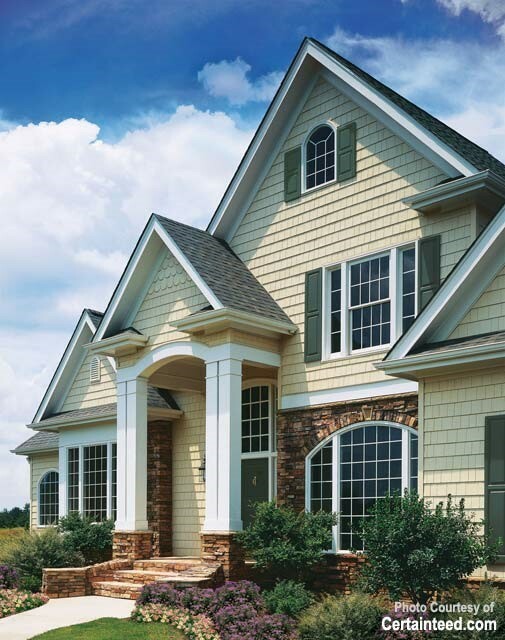 Offering exceptional weather protection, beauty, and energy efficiency, our siding delivers high-value benefits. 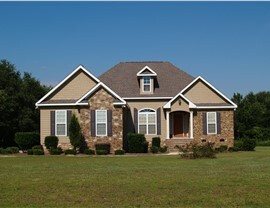 Replace your old, worn out house siding with new, long lasting Texas siding from Statewide Remodeling. New vinyl siding is the perfect way to transform the exterior of your home and keep its curb appeal fresh and beautiful. Our Texas siding installers have been helping homeowners beautify the facades of their residences since 1994, and now the latest innovations in vinyl plank technology are providing more thermal efficiency and less maintenance than ever before. If you’re one of those Texas homeowners who dreads that day in spring when you have to get out the ladder, paint can, and scraper to repair the damage that the year’s heat and storms has inflicted on your siding, we have the ideal solution for you. 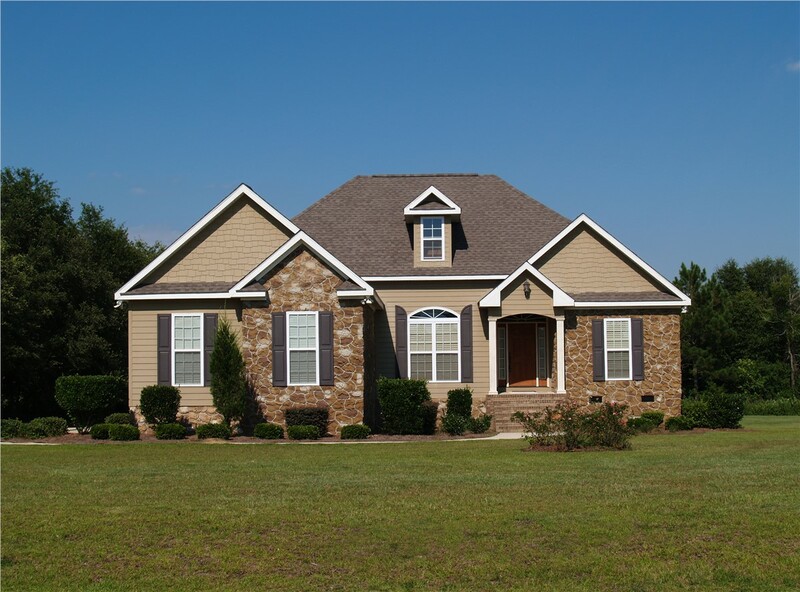 Vinyl Siding: The benefits of vinyl are numerous, so it’s no surprise that vinyl siding is quickly becoming the leader in the industry. 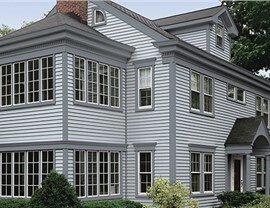 Learn more about the siding options and benefits that Statewide Remodeling offers. 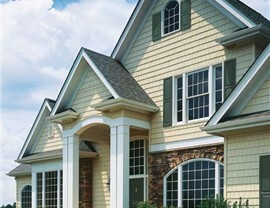 Insulated Vinyl Siding: With increased R-value and thermal performance, insulated vinyl siding is an energy-efficient option that helps keep your home cool in summer and warm when the temperature drops. 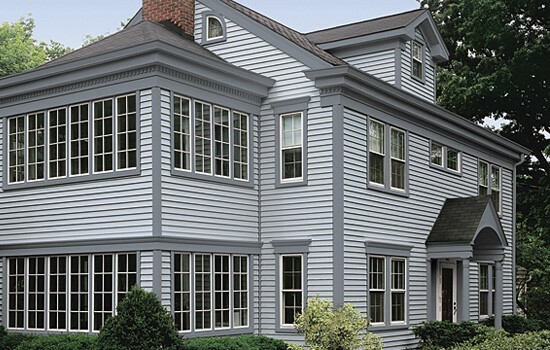 Fiber Cement Siding: For protection against rot, termites, and weather, consider fiber cement siding as an attractive cost-effective option for your home’s new siding. 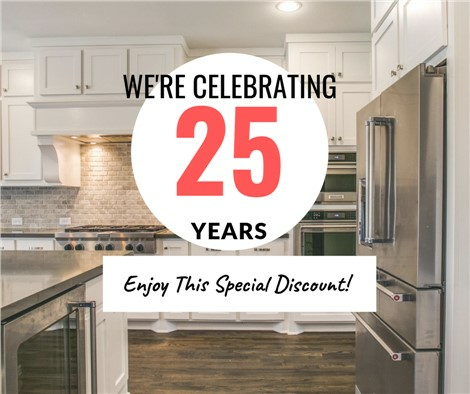 For more information about our wide array of siding options, contact Statewide Remodeling today or visit one of our showrooms for yourself to see why our commitment to customer service and superior products has made us the foremost home improvement company in Texas. Call us or fill out our online form to schedule your free consultation and remodeling estimate. We look forward to hearing from you!